Is A Smoothing Treatment For You? My favorite thing about living in Florida is the humidity…said no one ever! Seriously, I love the summer for so many reasons, but it is almost impossible to look good when you are sticky, sweaty and frizzy. However, there may be an answer for your hair, and you may not even realize you needed it. Let’s talk about smoothing treatments. First, let me start by saying yes, there is a difference between a Keratin Treatment and Brazilian Blowout. Brazilian Blowout is a line of treatments and products designed to smooth, and repair hair while maintaining body. 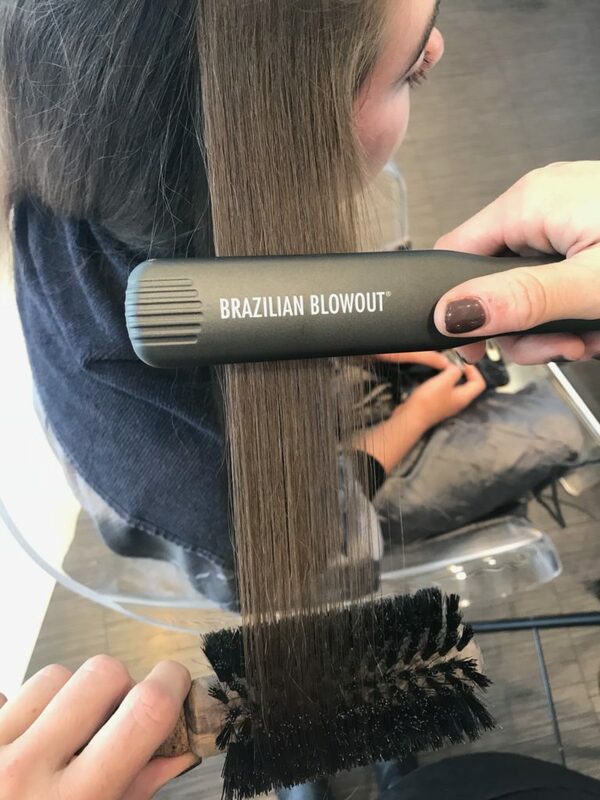 A Brazilian Blowout Treatment uses amino acids to achieve smooth, shiny hair. During a Keratin Treatment, keratin (the material hair is naturally composed of) is infused into the hair with heat. There are many professional salon brands that make Keratin Treatment products. So, who is a Keratin or Brazilian Blowout for? The number one reason people get either of these treatments is to smooth their hair. One thing you may not know, however, is that there are specific types of treatments for different textures of hair. If you have fine, frizzy hair, you may not need the same treatment as someone with thick, frizzy hair. A great stylist will be able to customize your treatment to your specific hair texture and eliminate frizz for everyone! So maybe your hair texture is pretty manageable with a little blow drying, but you’d rather relax and have that extra cup of coffee. Well some extra time in your stylists’ chair every few months may be able to save you a lot of time every morning. With the right products a smoothing treatment can turn a 20 – 30 minute blow dry into a quick tousle on your way out the door. 3. Ladies with super thick hair. 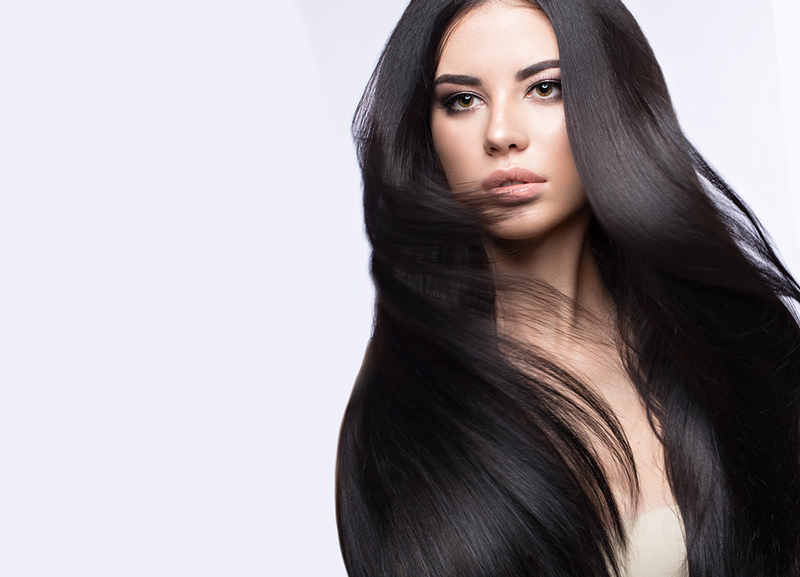 A HUGE benefit of a Keratin treatment is reduced drying time. Do you get to skip arms at the gym because you blow dried your hair that morning? Well imagine cutting your drying time in half. You may need to throw in an extra workout or two, but isn’t that better than sweating in your bathroom under high heat after you just showered? 4. Someone with chemical damage from highlighting or coloring. This is one that I think most people aren’t aware of. 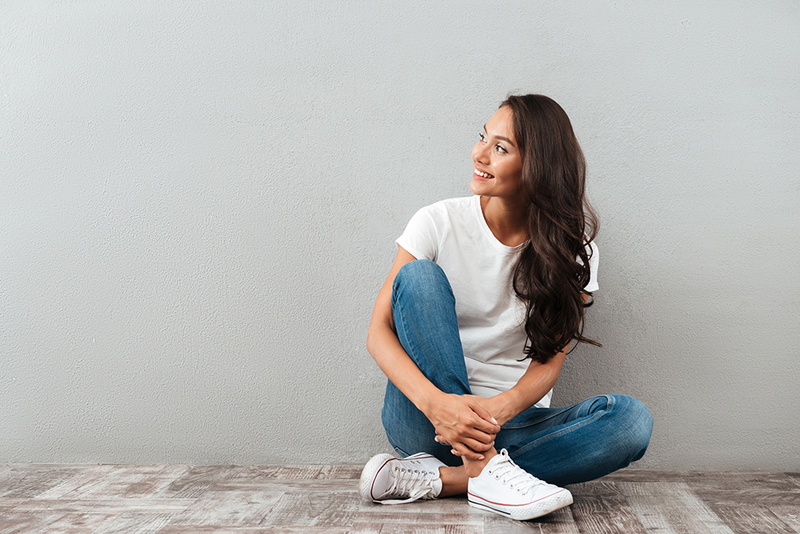 If done properly, the damage that bleach and other chemicals can do to the health of your hair can be repaired with a smoothing treatment. 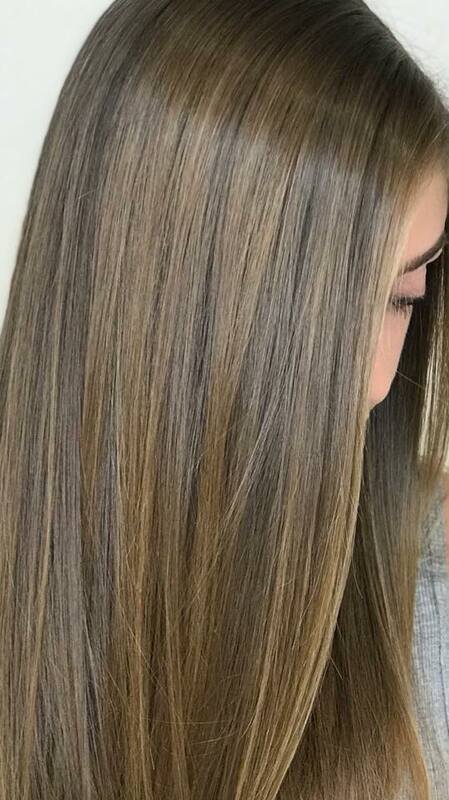 Brazilian Blowout and Keratin Treatments fill in and seal the cuticle, essentially undoing damage caused by overprocessing. I know a lot of people have concerns that a smoothing treatment will damage their hair, especially since the process requires the application of heat, but the reality is, done properly this service will actually improve the health of your hair. So, who are smoothing treatments really for? In this Florida humidity the answer is just about everyone!